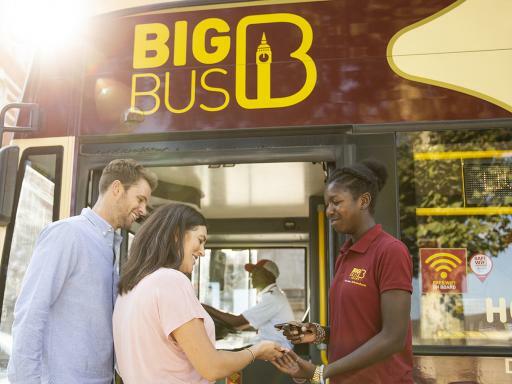 Skip-the-line access at Hampton Court Palace, Windsor Castle, London Bridge Experience, ZSL London Zoo, Royal Botanic Gardens – Kew and St Paul's Cathedral. This great multi-attraction sightseer credits package saves you both time and money! 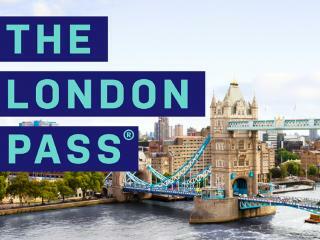 The London Pass is your one-stop-shop to visit the very best sights this diverse capital city has to offer. 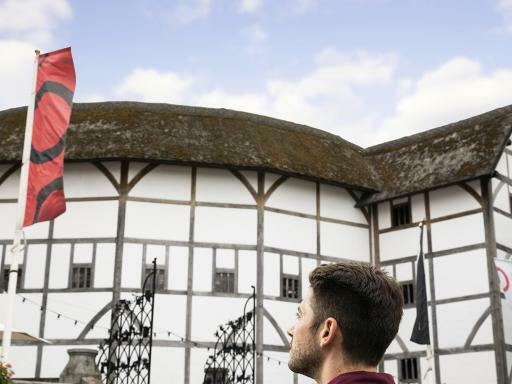 With the London Pass, you will have access to all the top London attractions including; Shakespeare’s Globe Theatre, Windsor Castle, The Tower of London, Chelsea Football Stadium Tour, ArcelorMittal Orbit, River Thames sightseeing cruises, Wimbledon Tour Experience, Tower of London Exhibition and much, much more. Choose from 1, 2, 3 or 6-day durations. Credits are deducted with each attraction, starting with your first one. 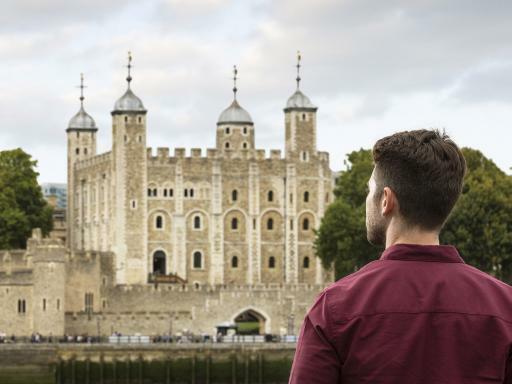 The London Pass is used over consecutive days so you can visit as many attractions as you like during this time you choose. 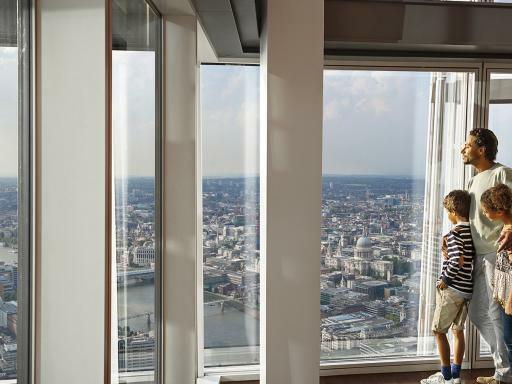 This includes access to all the breath-taking London sights and tourist attractions listed below. 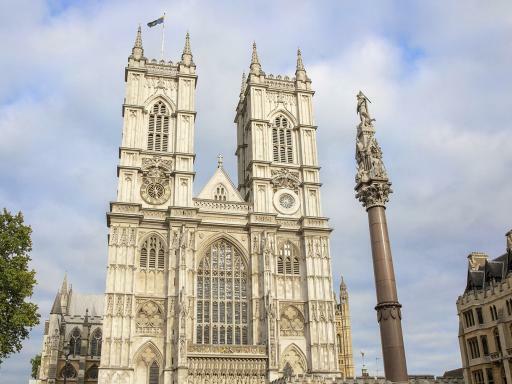 SKIP THE LINES: with your London Pass! 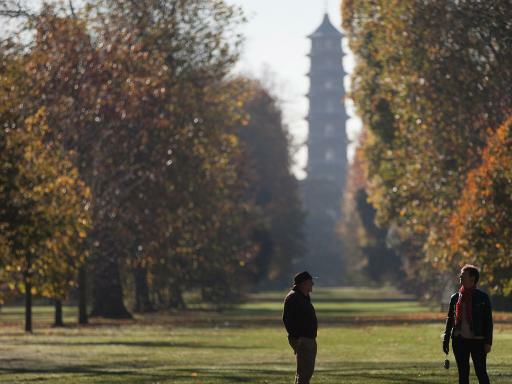 Bypass the long and time-consuming ticket lines at some of London’s busiest tourist attractions including Hampton Court Palace, London Bridge Experience, ZSL London Zoo, Kew Gardens. London Pass Signs will direct you to the quick-queue line. Simply, show your pass to join this queue. 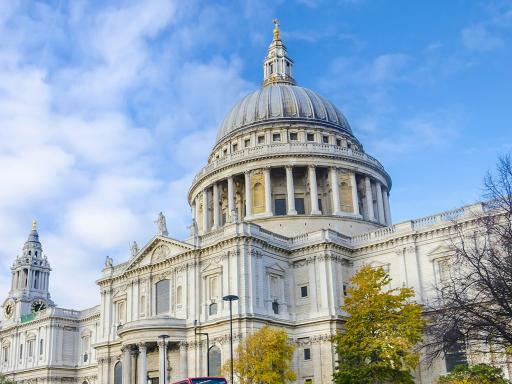 SAVE MONEY: London can be an expensive city, and its tourist attractions are no exception. 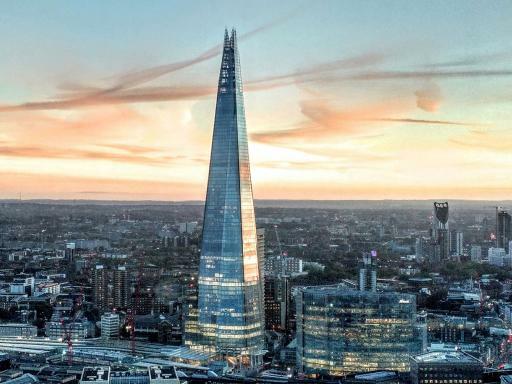 However, go sightseeing with a London Pass and you could make some great savings – not to mention saving the hassle of queuing to buy entry tickets and carrying around change. INSTANT TICKET DELIVERY: Your gate ready digital London Pass will be available instantly so you can show on your phone or print it out in advance. The tickets were easy to collect and use and were able to get a lot packed in. They have recommended you to their friends. Excellent value, we didn't have time to see everything ! so we will return. The London Pass is activated the first time you use it and is then valid for the number of consecutive days purchased. 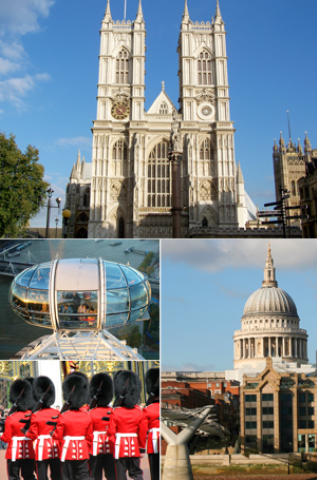 You can visit each attraction just once with the London Pass. Your gate ready digital London Pass will be available instantly, so you can show on your phone or print it out in advance. 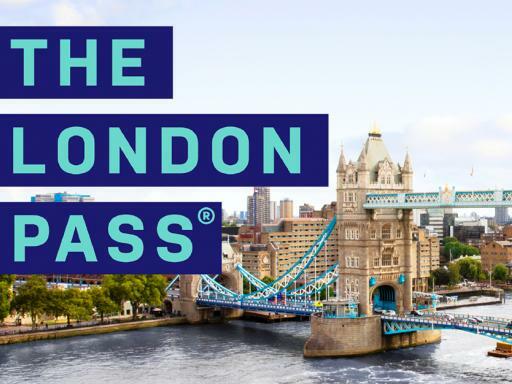 The London Pass has a “credits value” reflecting maximum gate prices (a total value of attraction entries) and the number of days on your pass. For example, with a 6-day adult London Pass you enjoy £605 worth of attraction credits. If you exceed your “credits value” the pass will expire. No tickets are needed. Your gate ready digital London Pass will be available instantly, so you can show it on your phone at the gate or print it out in advance, and you’re in. Are the 2-day, 3-day and 6-day passes for consecutive days? Yes, all London Passes are to be on consecutive days. For example, if you have a 3 day London Pass and start using it on a Tuesday, it will be valid for that day, Wednesday and Thursday. Note: If you start using your London Pass in the evening or late in the day that will count as your first day.